Yup. 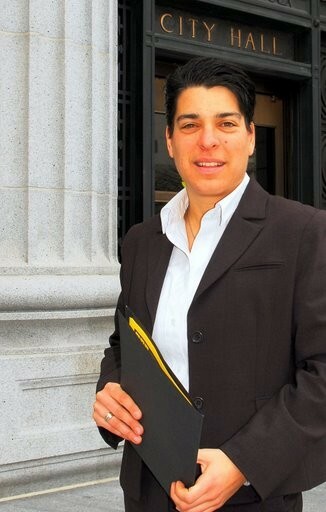 As we've previously speculated, Ignacio De La Fuente is indeed running against Rebecca Kaplan this fall for the at-large seat on the Oakland City Council. According to a press release sent this morning, the longtime city councilman representing the Fruitvale district, whose proposal to overturn ranked-choice voting recently failed, is "frustrated with the lack of action on public safety" and is not ready to retire. De La Fuente will run against incumbent Rebecca Kaplan, who everyone is being mean to lately and who released her own press release an hour after De La Fuente's, announcing her official run for re-election and endorsements from Lieutenant Governor Gavin Newsom, the California Nurses Association, and the Sierra Club. 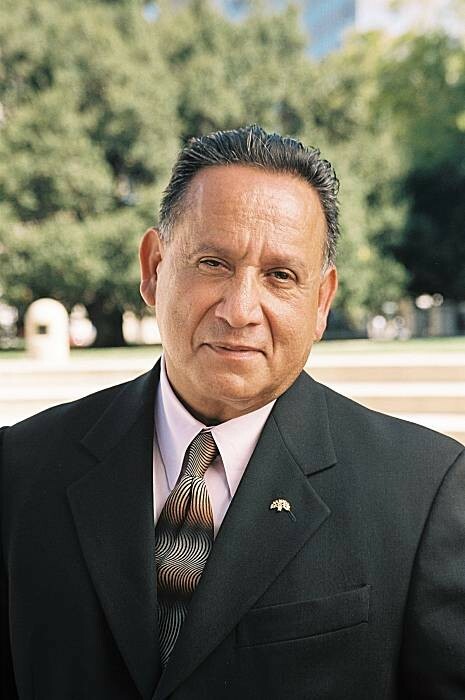 De La Fuente is holding a press conference today outside City Hall at 12:30 p.m. to make the official announcement. OH, and in other election news, Kriss Worthington is running for mayor of Berkeley.